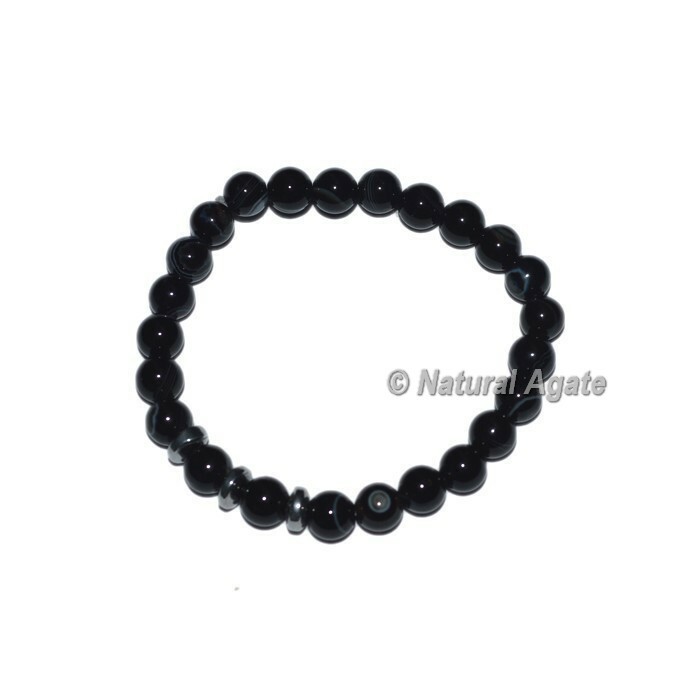 Exclusive Collection of Black Onyx Banded Bracelets. Black Onyx can be useful in healing a past life issues and also it helps to hold physical memories. These beads are an ideal match for any type of dress. Place the order at Gemstone export as soon as possible.